Farmers' markets, veggie boxes, local foods, organic products and Fair Trade goods - how have these once novel, ",alternative", foods, and the people and networks supporting them, become increasingly familiar features of everyday consumption? Are the visions of ",alternative worlds", built on ethics of sustainability, social justice, animal welfare and the aesthetic values of local food cultures and traditional crafts still credible now that these foods crowd supermarket shelves and other ",mainstream", shopping outlets? This timely book provides a critical review of the growth of alternative food networks and their struggle to defend their ethical and aesthetic values against the standardizing pressures of the corporate mainstream with its ",placeless and nameless", global supply networks. 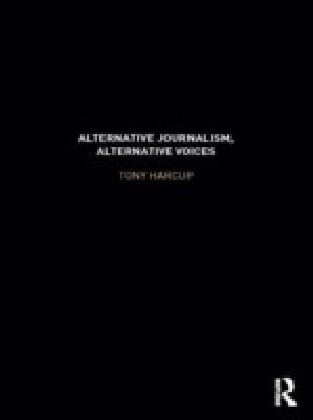 It explores how these alternative movements are ",making a difference", and their possible role as fears of global climate change and food insecurity intensify. 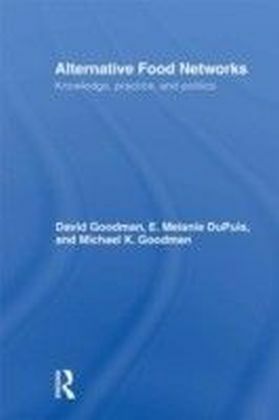 It assesses the different experiences of these networks in three major arenas of food activism and politics: Britain and Western Europe, the United States, and the global Fair Trade economy. 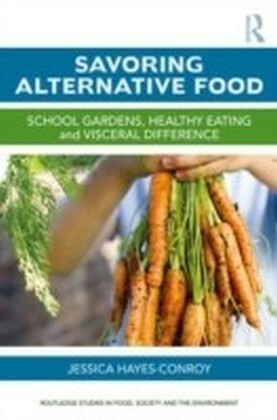 This comparative perspective runs throughout the book to fully explore the progressive erosion of the interface between alternative and mainstream food provisioning. As the era of ",cheap food", draws to a close, analysis of the limitations of market-based social change and the future of alternative food economies and localist food politics place this book at the cutting-edge of the field. 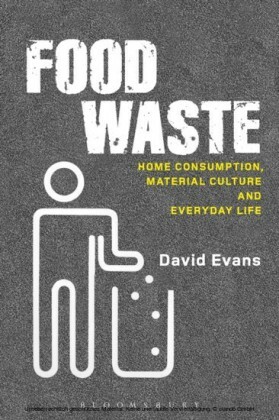 The book is thoroughly informed by contemporary social theory and interdisciplinary social scientific scholarship, formulates an integrative social practice framework to understand alternative food production-consumption, and offers a unique geographical reach in its case studies.